Whether you’re looking for a lesson that’s timely in the context of current events and modern politics, you’re looking to add a compelling new dimension to a “gender studies” unit, or you’re simply looking for a new lesson with which to engage your students — you’ve found a good one. 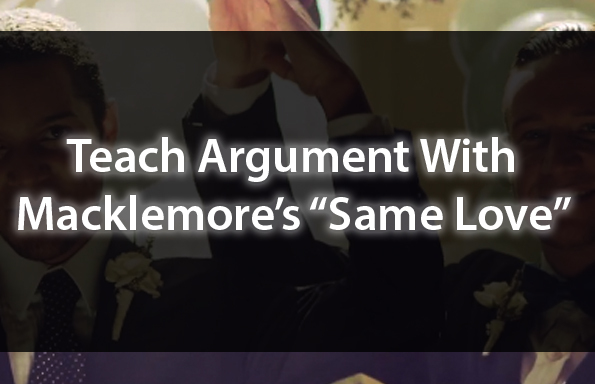 This lesson uses Macklemore’s “Same Love” as a core text, prompting students to engage in a close reading of the music video (visual rhetoric) and lyrics (close reading) before comparing and contrasting with other, related arguments. 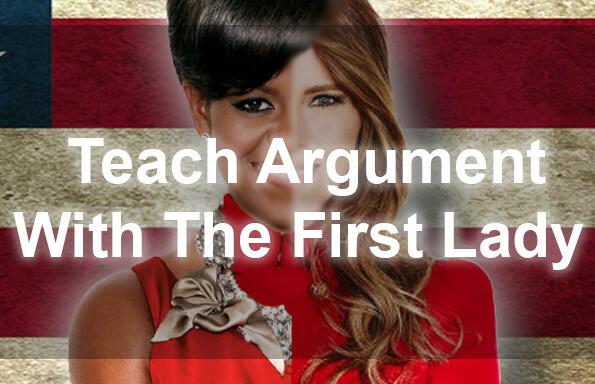 To gain instant access to this AND all of our pop culture lessons, join the TeachArgument Community now! 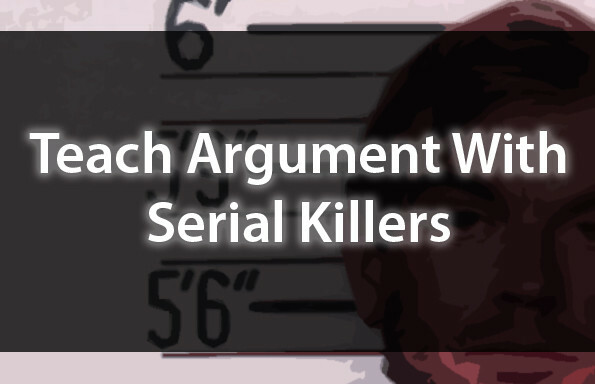 OR, if you’d like to purchase this lesson a la carte, make it yours for only $4.99! 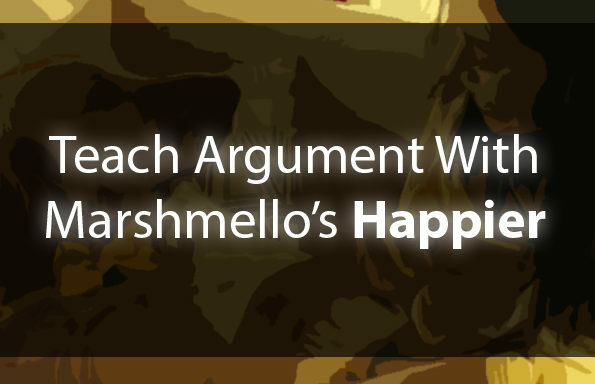 A three-tiered prompt for conducting an intertextual comparison — the most challenging (and interesting) of which prompts students to compare Macklemore’s argument in “Same Love” with the arguments posed by Supreme Court Justices in their dissenting opinions of Obergefell v. Hodges.